The Small-Scale Fisheries Guidelines book officially launched! The Small-Scale Fisheries Guidelines: Global Implementation. S. Jentoft, R. Chuenpagdee, M. J. Barragán-Paladines and N. Franz (Eds.). One of the Too Big To Ignore project's key deliverables, The Small-Scale Fisheries Guidelines: Global Implementation book, is now officially launched. The book explores the extent to which the Small-Scale Fisheries Guidelines can help improve the realities of small-scale fishing men and women globally and make their livelihoods and communities more secure. This edited volume is a major achievement containing 32 case studies contributed by 94 authors. The book was officially launched at the Ocean Conference at the side event 'Joining forces for sustainable small-scale fisheries through a human rights-based approach to ocean conservation' on June 6 in New York, USA. 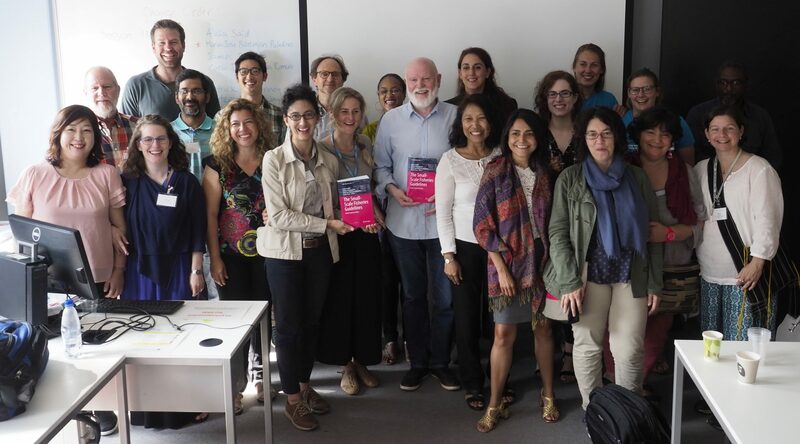 The book's second launch was at the FA O Fisheries Administration seminar on 'A transdisciplinary approach to sustainable small-scale fisheries' on June 30 in Rome, Italy. 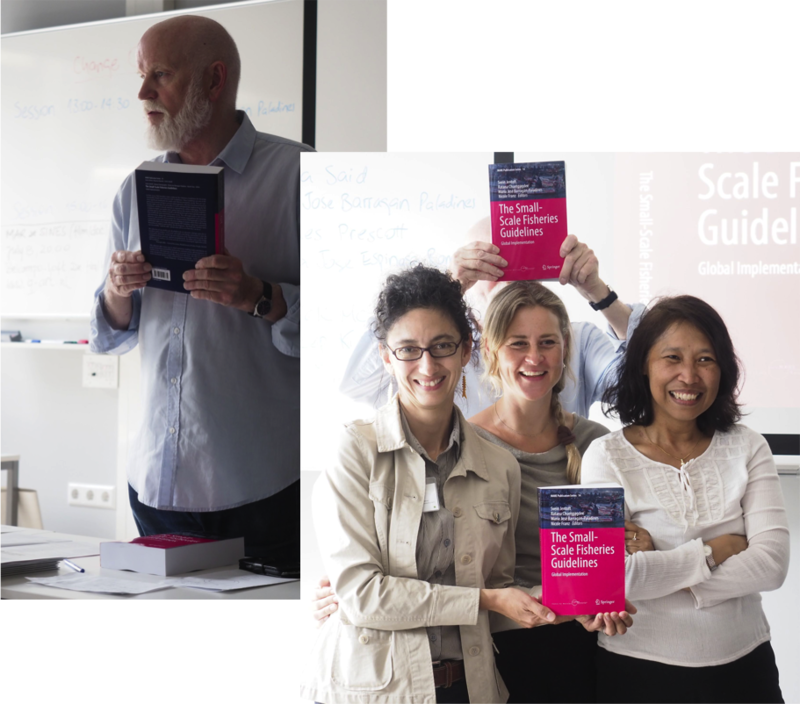 Book editors Svein Jentoft, Ratana Chuenpagdee, and Nicole Franz presented the book in Rome and Álvaro Otárola from the Aquaculture Department of Incopesca provided a commentary about the implementation of the SSF Guidelines in Costa Rica. Prior to the book launch, TBTI Project Director Ratana Chuenpagdee presented experiences and lessons from TBTI, highlighting the unique database on small-scale fisheries, findings from the ‘big question’ research, and the new “Transdisciplinarity in Fisheries’ training course. The recording of the entire session is available at the FAO website. 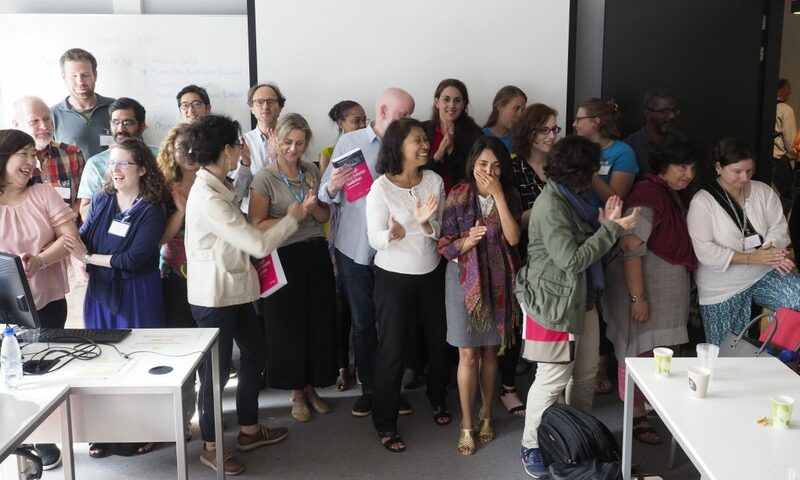 The third, major book launch was at the MARE 2017 conference on July 7 in Amsterdam. 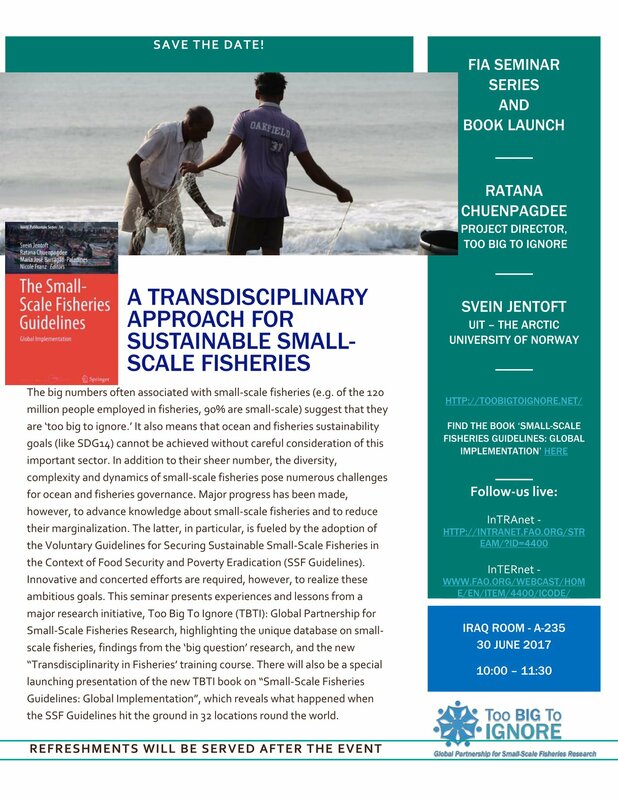 The launch followed the special panel session organized by TBTI on 'The small-scale fisheries guidelines: Global Implementation', that included 12 presentations, which were directly drawn from the book chapters. The session and the book launch attracted a great interest from the conference audience. We are especially pleased by the fact that close to 30 out of 94 book contributors were able to join us in celebrating this achievement. As stressed by the editors and contributors, the book is a collaborative effort that sends a strong message about the strength of the small-scale fisheries community and the relevance of the SSF Guidelines. The launch was also an opportunity to mark the upcoming TBTI book on 'Social wellbeing and the values of small-scale fisheries' This volume uses social wellbeing as a lens to critically reflect on the ways in which small-scale fisheries are valued. Editors are Derek Johnson, Tim Acott, Natasha Stacey, and Julia Urquhart. The expected publication date is August 2017. 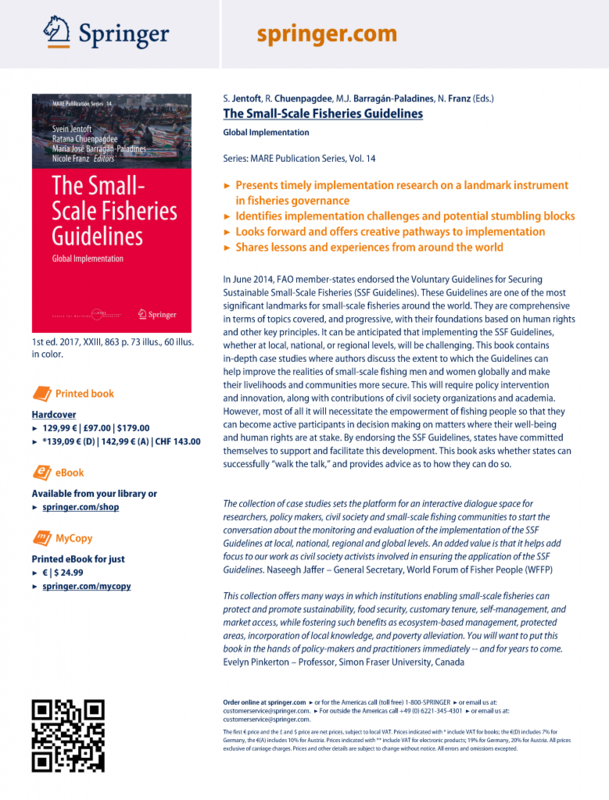 We are planning several more launches of the Small-Scale Fisheries Guidelines: Global Implementation book at different locations around the world, including Mexico, Thailand, Norway, and Canada. 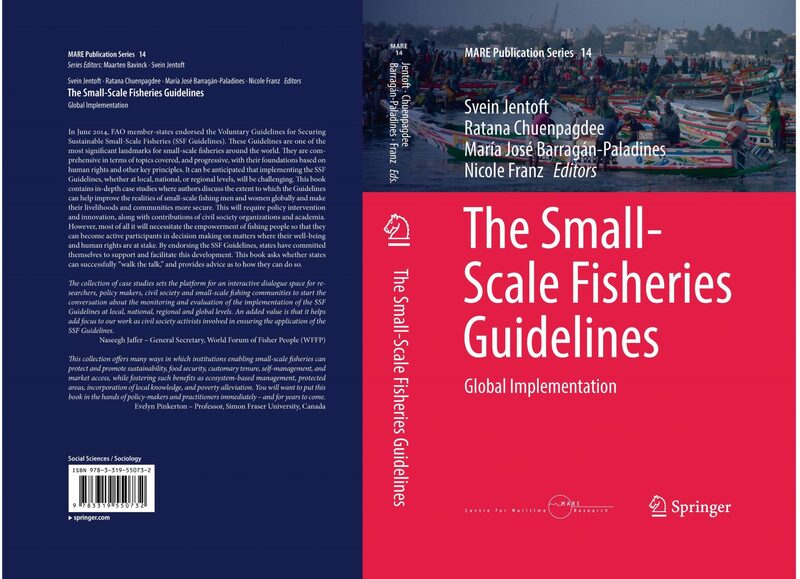 Quick facts about The Small-Scale Fisheries Guidelines - Global Implementation: an exciting edited volume of 32 case studies written by contributions from more than 90 authors:.